Songs We Love: Luther Dickinson (feat. Mavis Staples), 'Ain't No Grave' With a little help from one of the legendary voices in Southern soul, a North Mississippi Allstar pays tribute to his late father, Memphis music legend Jim Dickinson. Jim Dickinson was a larger-than-life figure in American music, active in rock, blues and R&B from the 1960s until his passing in 2009. As a producer and musician, he worked with everyone from Aretha Franklin and the Rolling Stones to The Replacements and Big Star, ultimately becoming an institution in his hometown of Memphis. "Ain't No Grave," first appeared on the 2011 Allstars LP, Keys to the Kingdom, in an electrified, full-band arrangement. 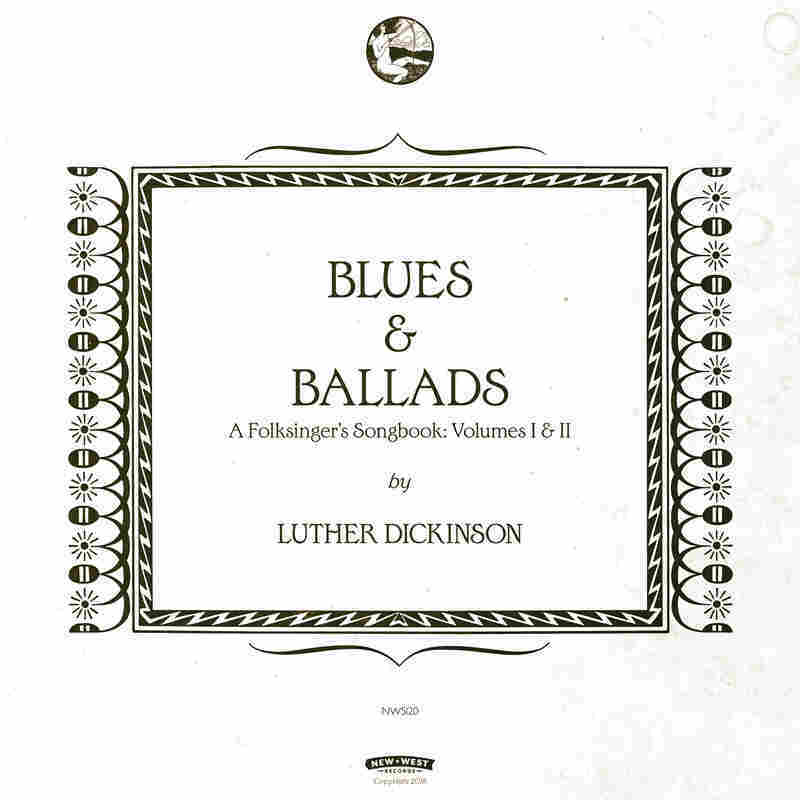 But for Blues & Ballads (A Folksinger's Songbook: Volumes I & II), Luther strips things down, embracing the low-key balladeer format implied by the album's title. 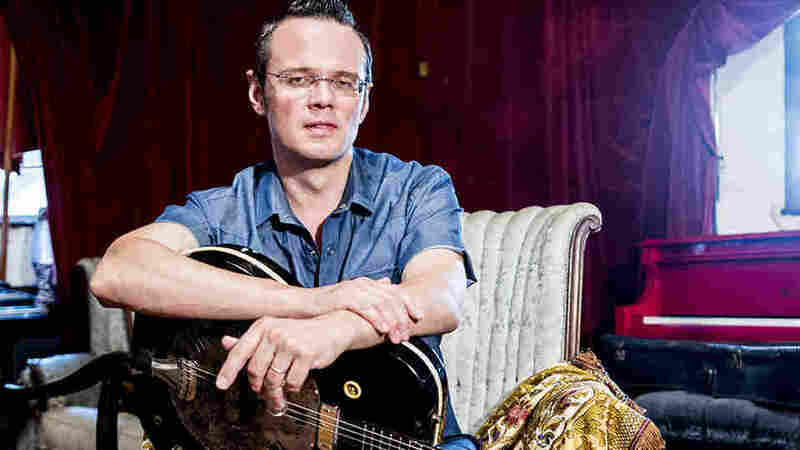 His re-recording of the song, with an assist from the legendary soul singer Mavis Staples (of the Staples Singers), follows suit. "One morning shortly after my father passed I woke up and wrote 'Ain't No Grave' before I even turned on my light," says Luther. "The words coming out as fast as I could write them. Mavis and I planned to cut another song but we decided to record 'Ain't No Grave' when she teared up reading the lyrics. What you hear is the first and only take." In his trademark husky tones, Luther sings of Jim's courage in facing death, his mother's steadfastness in her husband's time of strife, and seeing his father's likeness in his own child's face. He punctuates these observations with a refrain quoting the Claude Ely-penned gospel song that became a folk-blues standard, and which shares a title with Dickinson's tune. Ely's song takes on the perspective of a dead or dying man, while Dickinson's offers the view of the loved ones left behind. The addition of Staples' gospel-schooled voice on those choruses adds an extra level of gravitas. And preacher/songsmith Ely isn't the only songwriter quoted here. When Luther sings, "It has been my fortune to know truly great men and hear the music of the spheres" on the tune's bridge, he's not exercising poetic license; it's a line taken directly from the message his father wrote in a farewell note to the world, right before death. But like the narrator in Ely's song, Jim Dickinson was too big a presence to be obliterated from our earthly realm. Or as his son's song succinctly puts it, "Ain't no grave hold this body down." Blues & Ballads (A Folksinger's Songbook: Volumes I & II) is out February 5 on New West Records.